Wente Vineyards doesn't make wine because they have to. They make it because they enjoy it which is why they started the Make Time movement. The initiative encourages everyone to explore their passions. 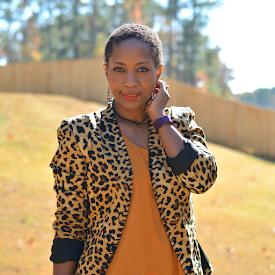 My passion is to create and here's how I make the time. I have a passion to create. When I was younger, I took tons of art classes. Even spending a summer at Art Institute of Chicago. I used to draw in my spare time. Over the years, my love of drawing kind of fell by the wayside. There never seemed time for it and once I started college I never went back to it. A few years ago that urge to create led me to take up sewing. I bought a sewing machine and a book with intentions of sewing. Unfortunately, I forgot to buy thread that day so I wasn't able to quick start but a few days later I was ready. 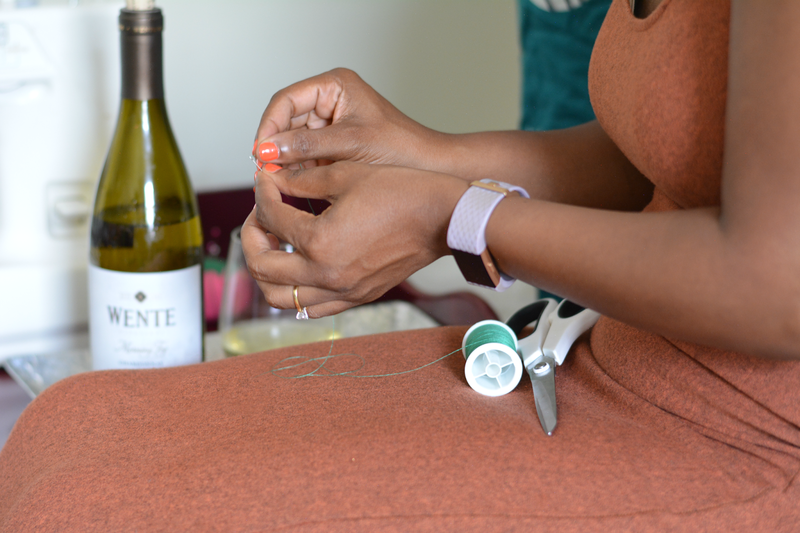 I took sewing classes and would spend my evenings with a glass of wine and my sewing machine. 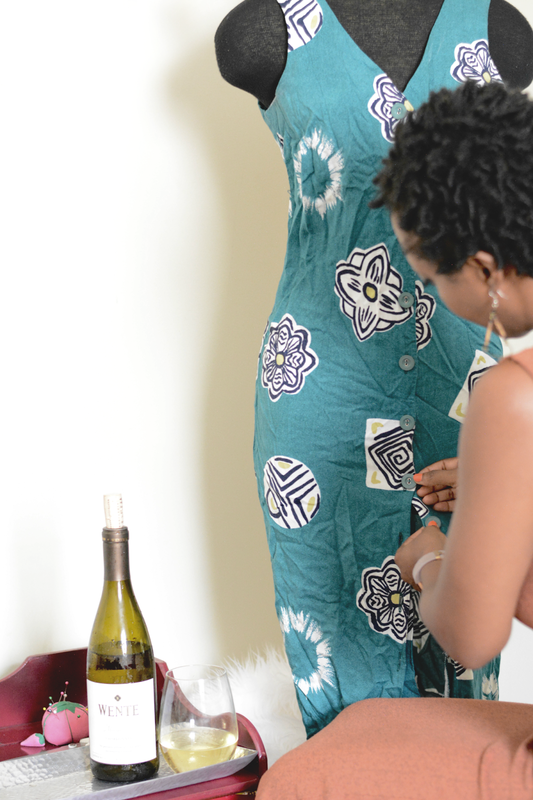 I loved that a flat pieces of fabric could be molded into something to fit the body. As with drawing, life got busy and I put it to the side. My greatest creation, Violet had all my time. Fast forward to today, refashion and do it yourself crafts are my new passion. Simple diy projects allow me to make time without using up a lot of time. Not only do I have something tangible to wear but I'm also able to unwind and express myself creatively. After that, I still have the opportunity to create when I write tutorials for you guys. It's not rocket science but it is useful information and that makes me feel accomplished. Documenting the creation process is the cherry on top. It's a nice little add on to my "me time". How I create has changed over the years but in some form or another I have always made a little time for it. At the very least, I have a glass of wine and envision the creative process. I have my new thrift find on the mannequin and a glass of Wente Vineyards wine in hand. 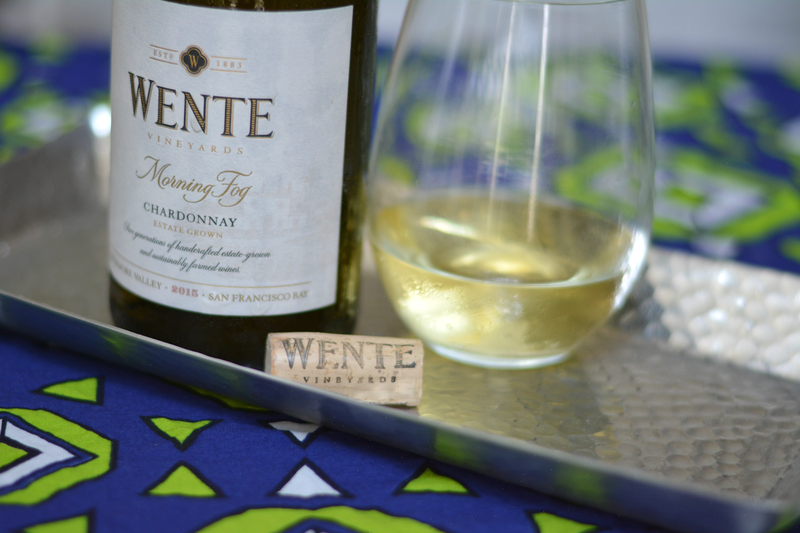 I'm mending and imagining the possibilities while enjoying the perfectly balanced creamy taste of Wente's Morning Fog chardonnay. It's a little mom break. 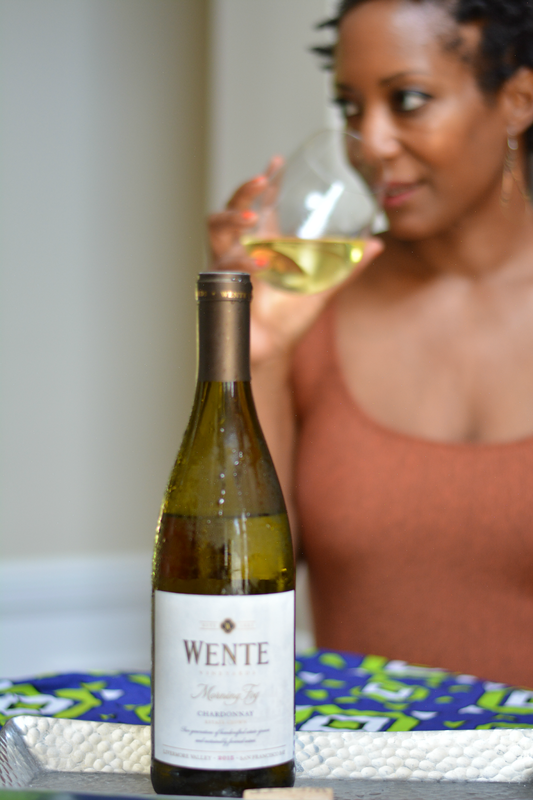 Wente Vineyards is passionate about creating wines. They're also passionate about music. For over 30 years, the Concerts at Wente Vineyards have brought world renowned artist to the winery's scenic amphitheater. Diana Krall, Seal, and the legendary Smokey Robinson are just some of the artist that will be blessing the stage this summer. 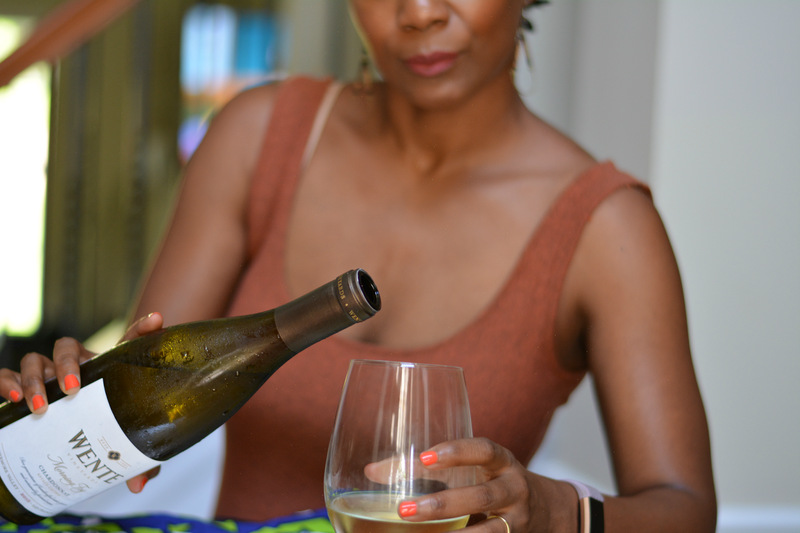 I may need to do some me time travel over to Livermore, California to check out a concert and of course sample the wines! To learn more about the Make Time movement and the concerts, visit Wente Vineyards online here. What's your passion? How do you make time for it?